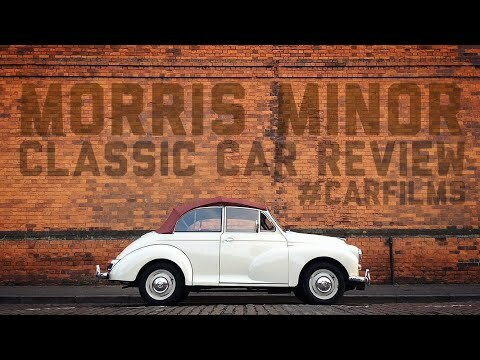 Ian Royle is in Manchester, speaking to a Morris Minor expert – Paul Martin Wood, about how he became interested in Morris Minors through his family business. 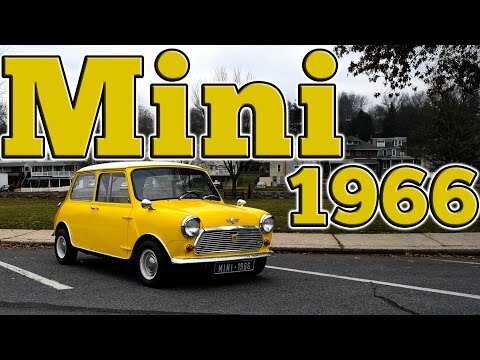 Plus, Ian gets to take a Morris Minor Traveller out for a test drive and gives us a brief history lesson on the iconic British brand. Only 2 choices with these old crap wagons. Do the full monty with V8 power….or take the shitheap to the crusher. I have owned many of these cars growing up in NZ. Very poor audio quality. They could have given the chap in the garage a microphone and edited out the vehicles going past. Lazy journalism. As for the car: they were all hand built which means they can be repaired easily. In fact every spare you will ever need for a Morris Minor is readily available. 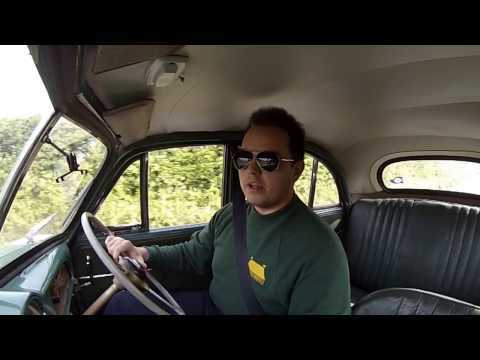 Today it is acceptable to fit the 1275cc engine mated to a 5 speed gear box with disc brakes making the old moggy capable of keeping up with modern traffic and even usable on motorways. as a child in the 60's I hated the look of them, and I still don't like them now. enthusiasm for these old cars though.